Speedgain now includes SAP Crystal Reports to improve the analysis of the performance data. This supports both Speedgain predefined reports as well as individual reports. 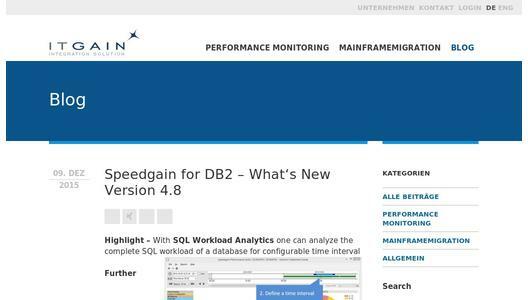 The new version enables the complete possibilities to analyze the whole SQL workload. With older version it was only possible to analyze the SQL Workload for the last snapshot. With the new version it is possible to analyze the SQL Workload for any time interval like one hour, one day or one week. The new version make it possible to export the analyzed SQL Workload for further processing. Combining the existing Normalization feature with the SQL Workload Analytics one can analyze aggregated SQL workload behavior for user-defined time periods. The Normalization feature automatically groups similar statements into one statement group. With this the „locust swarm“ of small SQL statements can be recognized and the creation of indexes is much more efficient. Use predefined reports… There are delivered some reports that provide information on different topics. … or create individual ones - You can easily create your own reports. Use SAP Crystal Reports to design your report (the *.rpt file) and execute it from within Speedgain. Please note that the SAP Crystal Report Designer is NOT included in Speedgain for DB2. Observe the buffer pool utilization for column based access. The DB2 BLU feature is now supported. Activate the Bufferpool module on the instance settings page. Find abnormal tablespace states. A new column in the Tablespace List shows the states (there can be more than one) of each tablespace. Tablespaces with normal state can be excluded from the result. 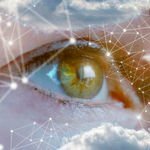 Aus den jeweiligen Aufgabenstellungen der letzten Jahre in der ITGAIN Consulting Gesellschaft für IT-Beratung mbH sind Ideen entstanden, um Lösungsansätze besser und mit Nachhaltigkeit umzusetzen. Aus manchen der Ideen entstehen letztlich Produkte, welche durch die ITGAIN Integration Solution weiterentwickelt werden. Zwei Schwerpunkte haben sich hierbei bezüglich der Produktentwicklung herauskristallisiert - das Thema Performance Monitoring und Tools und Produkte für die Mainframe-Migration auf dezentrale Systeme. Letztlich werden so seit 2002 aus unbefriedigenden Projekt- und Applikation-Situationen Ideen und Lösungen geschaffen, welche in nachhaltige Produkte ihren Weg gefunden haben. 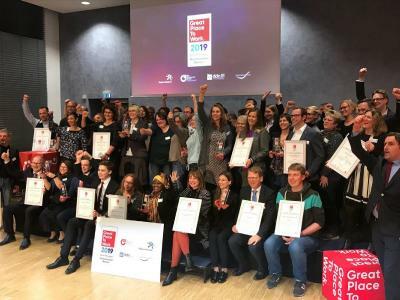 From the range of tasks addressed over the last few years by the ITGAIN Consulting Gesellschaft für IT-Beratung mbH, a number of ideas have surfaced for the improved and more sustainable implementation of solutions. Some of these ideas have led more recently to products that are being further developed through the ITGAIN Integration Solution. Two core themes have emerged out of this product development, which are performance monitoring and tools and products for mainframe-migration on decentralized systems. As a result, ideas and solutions have been generated from unsatisfactory project and application solutions since 2002. These have found their way into sustainable products.